The Cornwall-based disaster relief charity says the Rohingya refugee crisis in Bangladesh is overwhelming. A Truro-based charity has sent six of its team to Sri Lanka where hundreds of thousands of people have been affected by extensive flooding. A team from the Cornish charity Shelterbox is in Somaliland where a savage drought is threatening millions of people. Cornish Charity Shelterbox say they are preparing to travel to Italy after parts of the country was devastated by a 6.2 magnitude earthquake. 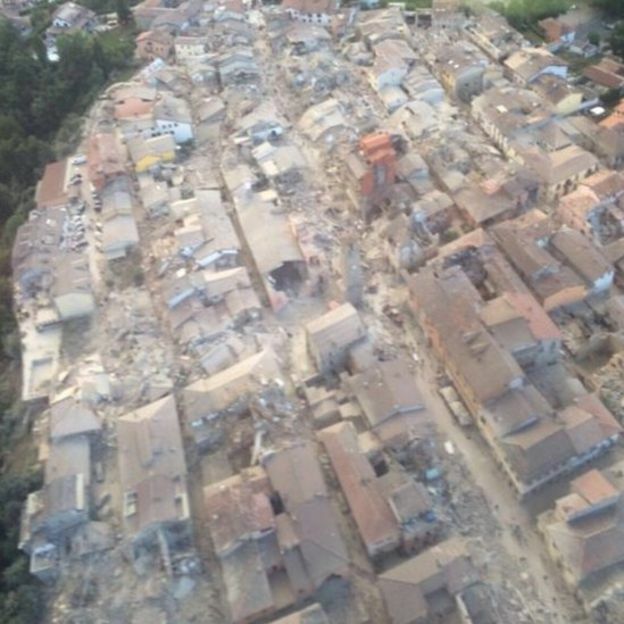 Dozens are feared dead after the quake stuck in the early hours of the morning near the city of Perugia. Shelterbox provides emergency shelter and tools for families affected by disasters across the world. 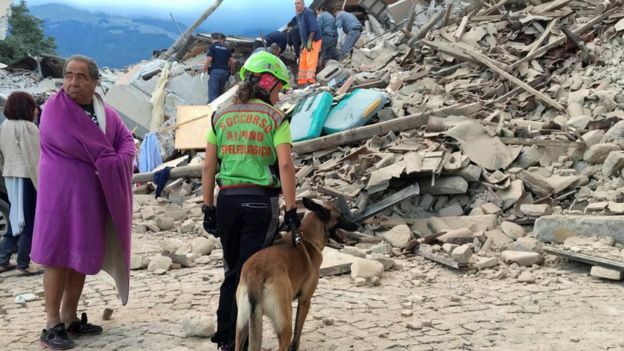 Italy earthquake: latest on the desperate hunt for survivors. Just as the distribution of kits to families had finished, the offices of ShelterBox's distribution partner were wrecked by an air strike. Cornwall based charity 'Shelterbox' have been providing much needed help to people in Ecuador following a massive earthquake. A Cornwall based charity has been advising Prince Harry on an official visit to Nepal. Disaster relief organisation Shelterbox was asked to help plan the Royal Tour. Its teams provided aid in many parts of the country following earthquakes in 2015. The Cornwall based disaster relief agency ShelterBox is set to operate from two sites starting this summer. The charity will become a two-centre operation, with its packing warehouse in Helston and a new HQ in Truro. The move will be to Falcon House, on the corner of Charles Street and Calenick Street. But it may not be until June before the new building is ready to receive staff. The aim is to transfer everyone except those who manage the Helston warehouse. Cornish charity ShelterBox has flown volunteers to the Turkey-Syria border to help deal with growing number of refugees there.